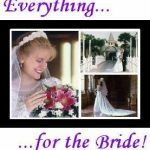 Find your local Utah wedding caterer & wedding cake store for your wedding needs. 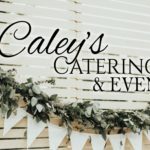 See vendors from all over Salt Lake City and Utah. 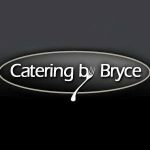 They catered my wedding and did a phenomenal job. 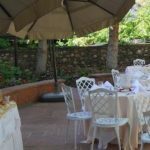 Our wedding events can be set-up to be a formal black and white event or as a casual summer party. 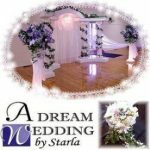 In order to best serve you and your company let us know how you would like your wedding. Fabulous Service Every Time. Couldn't recommend Melange Liquid Catering enough. Oz is fantastic and knows his stuff. We love Oz! His bartending skills are great! 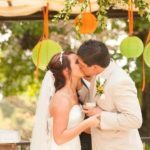 Do you need Bartending Service for your Utah Wedding? 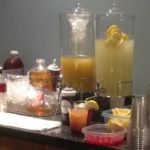 Call Melange - Liquid Catering at its Best! 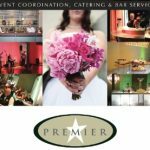 VIP Catering Co will make your wedding VIP style. 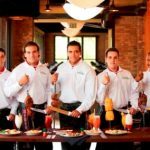 Affordable prices for celebrity treatment will make VIP Catering your best choice for wedding catering. Enjoy your wedding reception with beautiful views of the valley, lake, and mountains. Fine Wedding Dining at a Price you can afford! The Beehive Grill offers an enclosed private room at the grill and on-site wedding catering. We can accommodate events with 40 or fewer guests in our beautiful enclosed private room with a unique view of Logan’s Main Street. 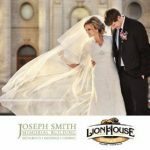 Located in the heart of downtown Salt Lake City, Michelangelo’s on Main is the perfect place for your wedding dinners, wedding luncheons & wedding catering. Buca di Beppo is the place for you! Where the View will Enhance your Wedding Day! Treat your wedding guests to the Cafe Rio you know and love! Utah, Idaho, Nevada, Arizona, California, Colorado and more! 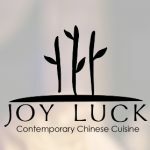 Check website for additional locations for the perfect food for your wedding. 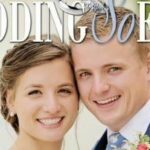 The Loveland Living Planet Aquarium in Draper, Utah is one of the most spectacular and unforgettable wedding venues in Utah! 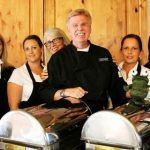 Culinary Concepts in Logan Utah, is a full-service Utah wedding catering company that offers a wide variety of elegant and affordable options to make your wedding memorable. 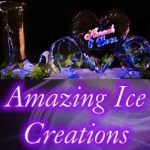 Including ice sculptures and wedding decor.